Did you just buy new JioFi hotspot router and start using with default wifi password. stop! don’t do it before changing default settings on JioFi routers. 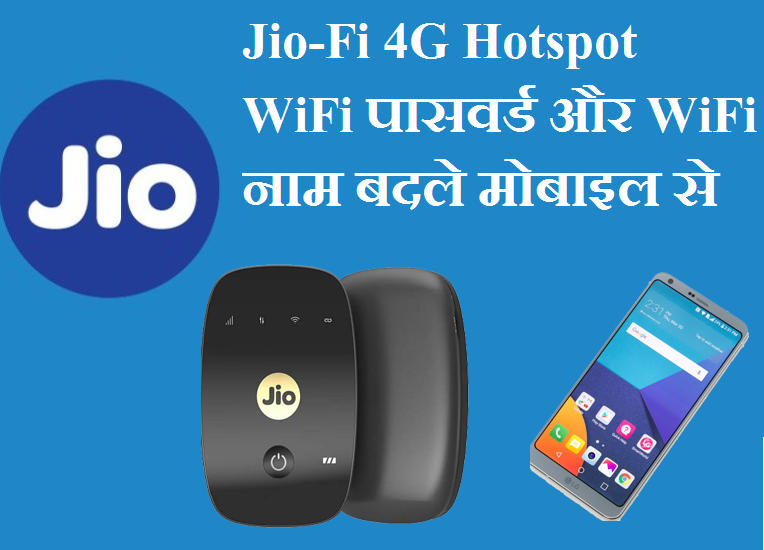 This post will guide you how to do JioFi 4G hotspot Router WiFi Password and Name change to protect from unauthorized access. Jio one of the most popular telecom company in India with a very short period. Initially on launched Jio gives free unlimited voice and internet plan to everyone without charging anything. Jio Network gives you internet and voice service with VoLTE technology and today everyone has a VoLTE supported 4G smartphone. 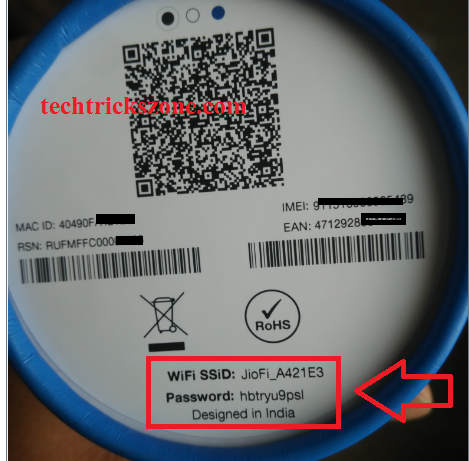 This post especially for Jio user who looking for the manual of JioFi 4G hotspot Router WiFi Password and Name change from mobile and web. As Jio network completely a 4G network so it is not supported by old 3G and 2G handset users and it can make a week point to lose the old network users. So to keep all 2G, 3G and 4G costumers in Jio Network, Company also provide a hotspot 4G router which called Jio-Fi. JioFi is nothing but a portable hotspot Wi-Fi router with 4G supported network for the prepaid and postpaid sim. If you are using an old 2G, 3G mobile phone so it also is a question that how can use 4G internet speed in your 2G and 3G smartphone. 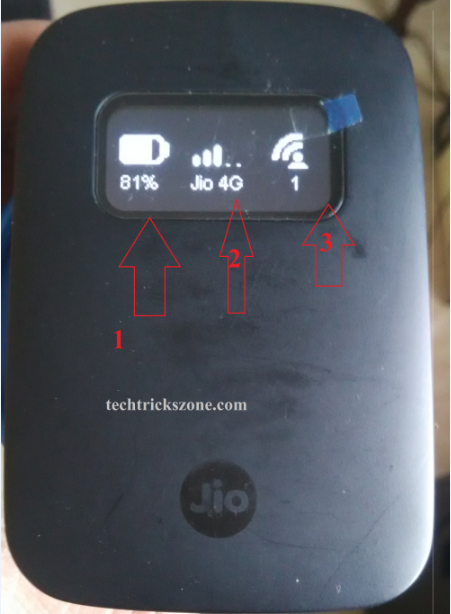 Jio-Fi hotspot router is the answer because you can use up to 10-20 user to Jio-fi hotspot router to make our old handset still work on the 4G network. 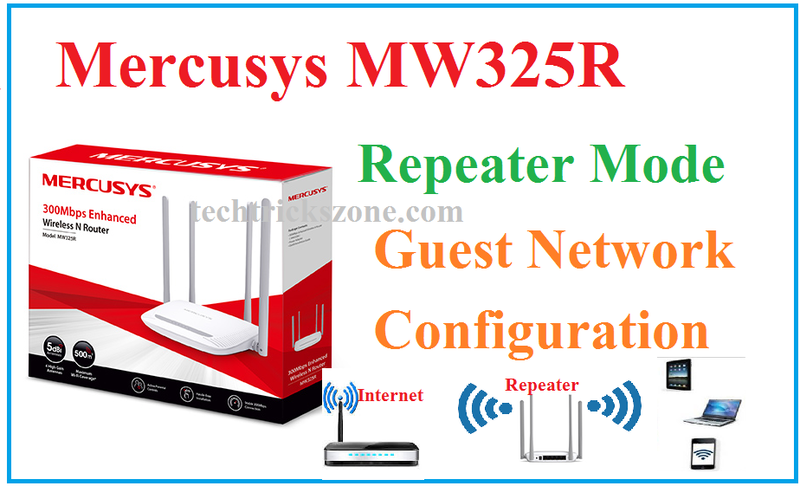 It is always recommended by all brands before using new 4G router make sure you have changed default wireless settings with your own settings. It is the simple user guide for JioFi 4G hotspot Router WiFi Password and Name change from mobile as well as desktop. What is Jio-Fi Hotspot Router? JioFi is a portable hotspot 4G router with battery and sim slot. JioFi comes with the different model of the 4G router as per plan and user supported. You can only use Jio prepaid and postpaid both type sim in JioFi. It has model number JioFi JMR540 is suitable for 10 Wi-Fi user and 1 USB tethering. JioFi M2S 4G hotspot router also suitable for up to 10 Wi-Fi user.4G portable hotspot router comes with 2300 to 2600 mah battery backup which gives you 5-6 hour internet connectivity while traveling. JioFi JMR540 model number comes with the small led display for indication of 4G network signal strength, Battery status and Wi-Fi user connected to the router. Led indication gives you easily find the best signal coverage area when using at home. Its show Total number of users connected in Wi-Fi. JioFi JMR540 and JioFi M2S 4G Hotspot router Wi-Fi Password Change. JioFi 4G hotspot router comes with default Wi-Fi name and password so it’s highly recommended always change default Wi-Fi password before using any of hotpsot 4G router. Connect your mobile or laptop to JioFi with default Wi-Fi password. If you didn’t find default Wi-Fi name you can see the bottom of the box or manual inside box to get the default setting details. Login JioFi 4G hotspot router in Mobile. Once you connected to JioFi 4G router from mobile or laptop then you have to open the default IP Address of JioFi router to make configuration changes. JioFi default IP Address is 192.168.15.1 and JioFi default username and password is “administrator” to login router. If this IP address and username password doesn’t work for your JioFi model number then see the user manual comes with your JioFi device Box. 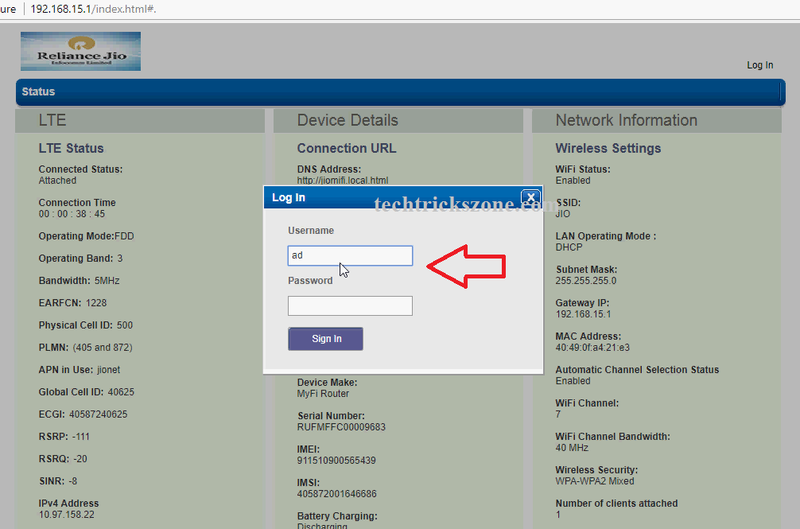 Click Login option in right side top and Use JioFi default username “administrator” and jiofi default password “administrator to login Hotspot 4G router. 1: Network Name (SSID) – Type your Wi-Fi name in this box which will use to connect JioFi router from Mobile and Laptop to access the internet. 2: Wireless Security – use the Wi-Fi password in this box. Always use alphanumeric and WPA/WPA2 PSK/AES security type to make safe your 4G WiFi network from hackers and others. 3: once you set the WiFi name and New password in your JioFi router click save button to apply settings. After click saves button your mobile and laptop will disconnect from the 4G router so reconnect your JioFi router with new WiFi name and new password. JioFi 4G hotspot Router Change Default Login Password from Mobile? You can change JioFi default login password as per your choice. Password- type new password in this box. These passwords only use for login router settings for configuration purpose. JioFi 4G router Mac –Access list settings. Mac access list uses to add extra security in WiFi network. Enable Mac access list Wi-Fi will only allow connecting if we added Mac address of that user in Mac access list. To enable and disable Mac access list login Hotspot 4G router first. By Default MAC option is disabled in all jiofi hotspot router. To enable it to click on enable option and choose the option from the list. 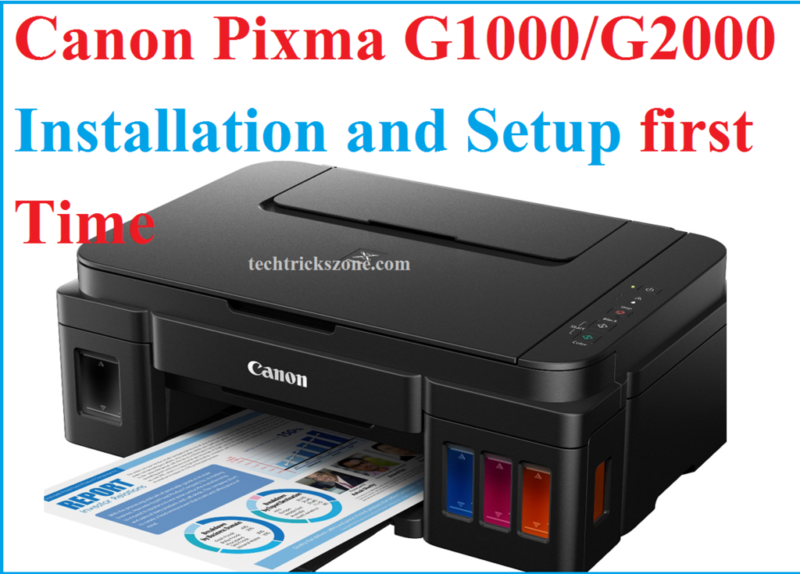 Allow Only MAC listed will only allow to the user which MAC Address you added in this list. Block MAC will deny the user from connecting Wi-Fi network which MAC address added in Block MAC list. JioFi 4G hotspot WiFi user Connected Status. You can also check the all connected WiFi user from inside your JioFi router in case you are using JIOFI M2S model. In this model, there is no LED indication so you have to login router to check signal, wifi user, and battery status. In this list, you can see WiFi user connect with MAC details. So you can manage your JioFi 4G hotspot router easily and can make protect from UN-authorize access. It always protects you to change all the default settings before using any new 4G wifi router. Jio, Airtel, or any other company all having a default setting preconfigured 4G routers so it can be used and access by any other near to you. so before use, JioFi 4G hotspot Router WiFi Password and Name change must be done.